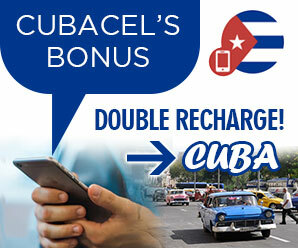 Shame on you if you visit Matanzas Cuba and don’t see a baseball game. While visiting Matanzas this might just become a reality! 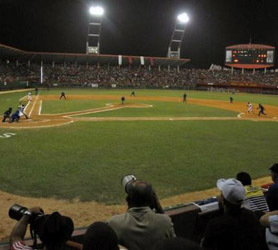 Matanzas’s Victoria de Giron Stadium holds 30,000 baseball fans and is one of Cuba’s largest and best kept stadiums. Home ground to the Matanzas Cocodrilos (Matanzas Crocodiles) baseball team, it’s where you can see them play in either the Cuban National Series from November through April or the Cuban Super Series Baseball league between May and July. The reception desk at any of the hotels we have listed in Matanzas will gladly help you attend a game at Victoria de Giron Stadium in Matanzas, so if you’re in Matanzas during the above months, do the right thing and see an electrifying Cuban baseball game.